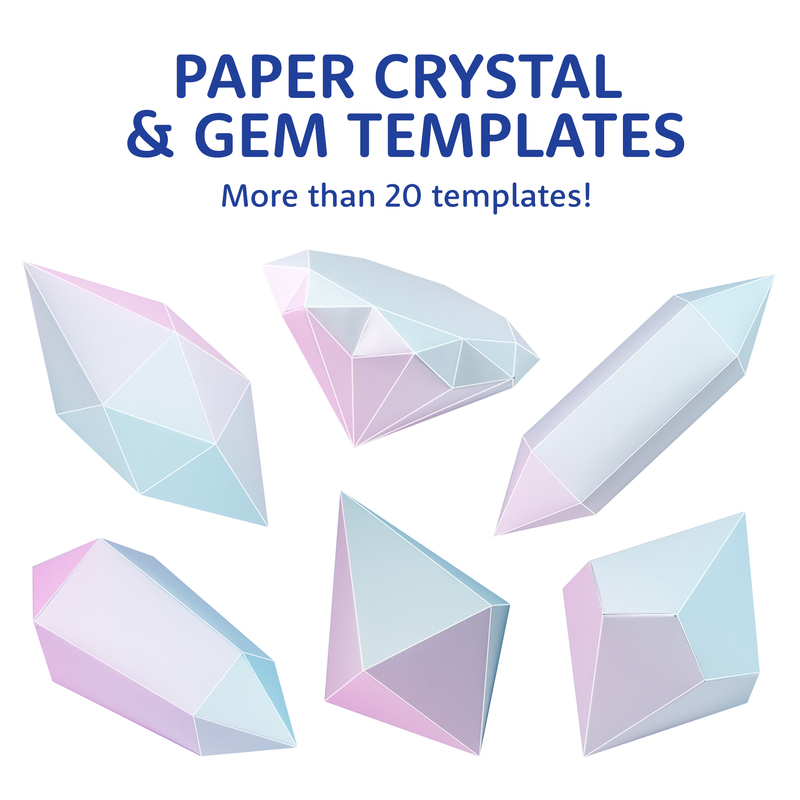 Paper Kawaii Shop - Printable Origami Paper, Diagrams & Paper Craft! Welcome to the Paper Kawaii Shop! 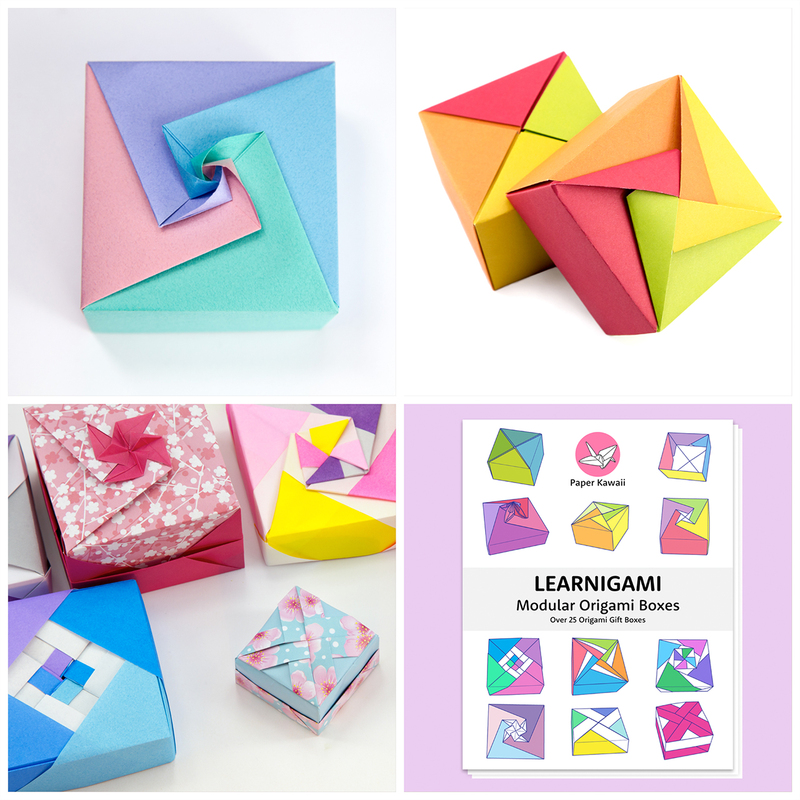 Here you’ll find origami diagrams, ebooks, printable origami papers, paper craft templates and more!